Play - You’ll play cover songs and solos with confidence, and you’ll sound amazing when you play guitar for family and friends. 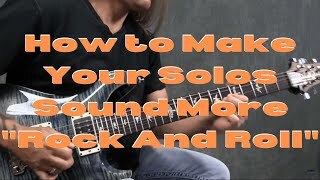 How To Make Your Solos Sound More "Rock And Roll"
How to find the best way for YOU to play cover songs and solos. Which means, you’ll sound as awesome as possible when you play. 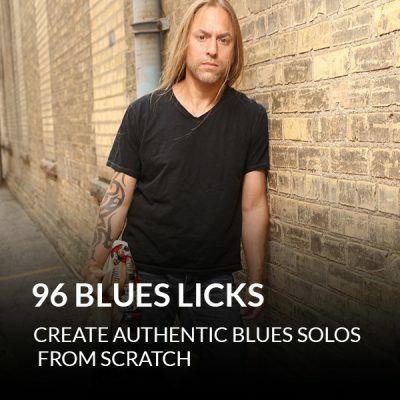 Discover 4 “levels” of playing a solo, from “note-for-note” to complete improvisation. 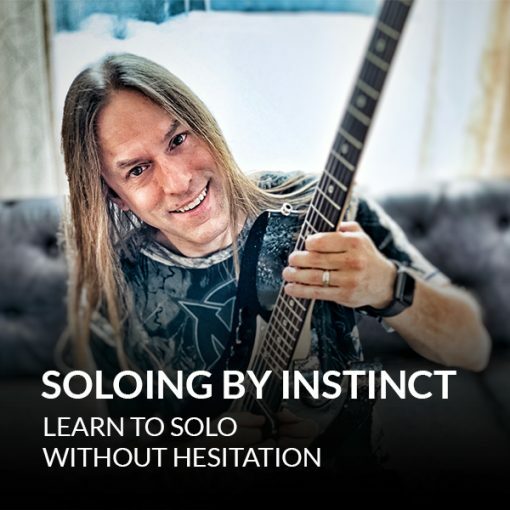 So you can quickly decide how to approach each solo. 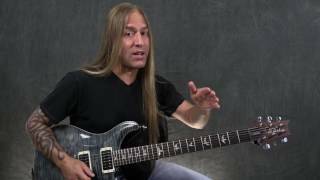 Pro advice about guitar tab. When you should use it… and when it’s better not to rely on it. 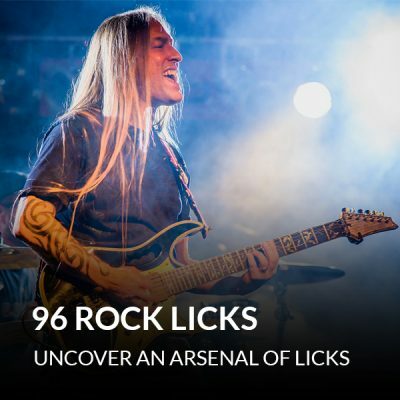 Find out how to play the signature intros to 5 classic tunes: “Highway To Hell” and “Thunderstruck” by AC/DC, “Cold Gin” by Kiss, “Paranoid” by Black Sabbath, and “Crazy Train” by Ozzy Osbourne. 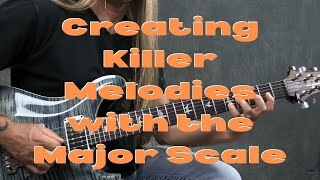 Find out how to use Steve Stine’s killer Scale Choice Chart. 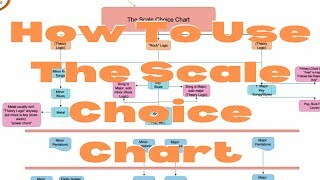 So you can pick the right scale for your solo FAST, without having to think about it. 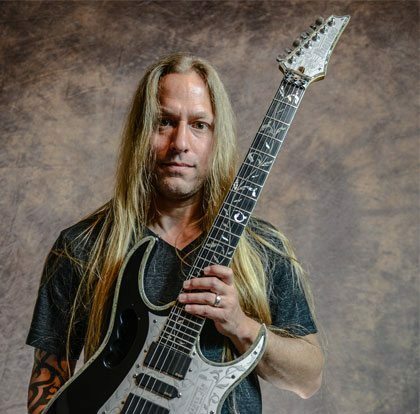 Discover the crucial difference between major and minor pentatonic guitar solos. So you can decide which one to use on-the-fly. A breakdown of “Can’t You See” by The Marshall Tucker Band. 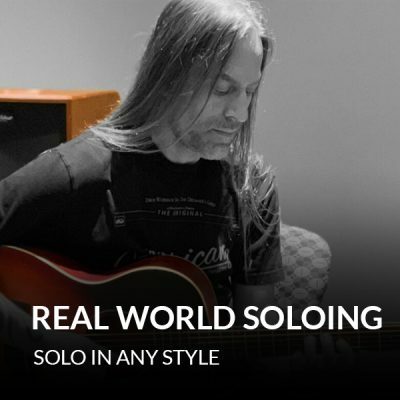 So you can “see” how this song is perfect for soloing over. Excellent prelude. Sounds great. That's a lot of useful information. I'll definitely try to work it into my playing.